For many, our home is our largest, most precious investment. Homeowners maintain and improve their home with the hope that the work they do will increase its value and beauty. But as important as the project they complete is the contractor they choose. Here at Ron Sherman Advertising as a World Record holder for the number of television commercials produced, most being for home improvement, we’ve worked with countless home improvement companies. Some are very good...and some are great! Those are the ones we’ve selected as Platinum Contractors. They are licensed, bonded and insured. They have a long-standing reputation for quality work and satisfied customers. They employ only trained technicians and installers. The product and labor warranties are in writing. The contractor is in good standing with all bureaus and financial institutions. They have a reputation for outstanding service after the sale. The contractor has financing options available. The Platinum Contractor seal provides trust to the homeowner, establishes credibility, and distinguishes your brand. 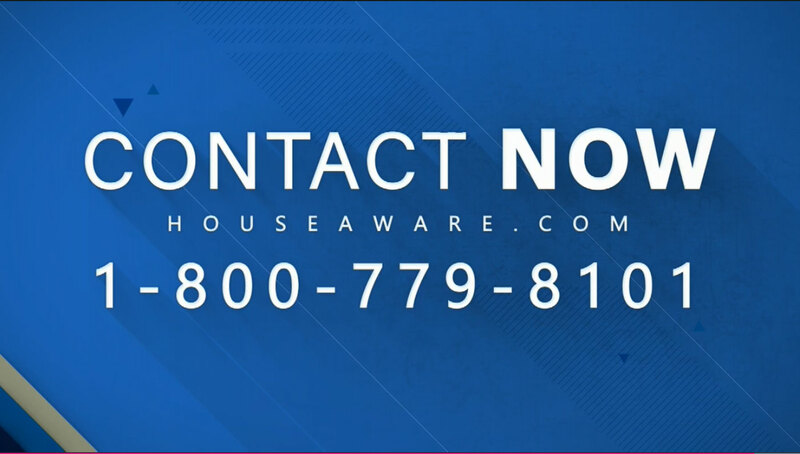 As a HouseAware Platinum Contractor you are given the seal to use to market your company, along with hosting the HouseAware Series on your company website.